2019 Toyota Tacoma Double Cab TRD Off-Road SOLD!!! Home > > Vehicles > 7990 > 2019 Toyota Tacoma Double Cab TRD Off-Road SOLD!!! 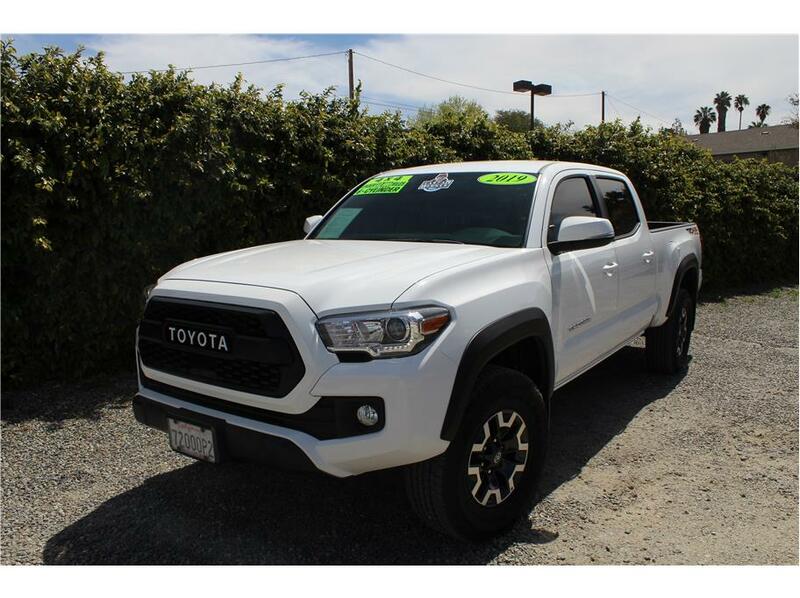 This beast of a 4×4 2019 Toyota Tacoma Double Cab long bed TRD truck has a 3.5L V6 with an automatic transmission with only 7k miles! An awesome truck like this comes with cool factory features like power group, Bluetooth, aux, USB, air conditioning, rear electric sliding window, Navigation, Back up camera, Crawl control, 4×4, rear differential locker, power group and tow package. Our Toyota just went through a complete 151 point inspection by a licensed repair shop and is ready to go! This Tacoma is a perfect start for a build or simply enjoy it as it is, don’t let this one pass you up. Come test drive this nice Toyota today!